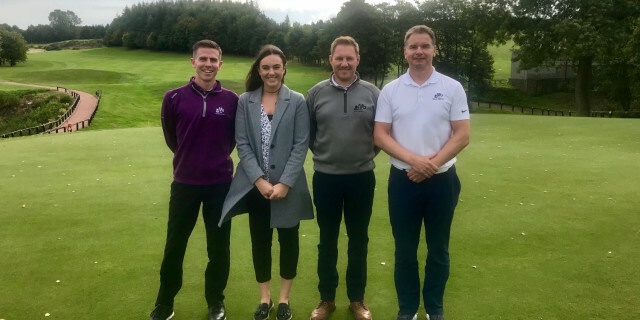 Moor Allerton Golf Club has revealed that a new partnership has been forged with Golfbreaks.com, which launches with the golf travel brand sponsoring the venue's 'Autumn Series' that will begin on Saturday 6th October with a grand prize of a 3 night trip to PGA Catalunya. To officially launch the partnership, Golfbreaks.com will sponsor the BRAND NEW club competition, The ‘Autumn Series’, which begins on Saturday 6th October and offers a grand prize of a 3 night trip with B&B to PGA Catalunya. Kevin Paver, Marketing Manager at Moor Allerton commented, “We are thrilled to officially launch our partnership with Golfbreaks.com. This made enormous sense for both parties, and to be able to kick things off with such a great prize for our new Autumn Series gives our members a real taste of what lies ahead”. As well as the ‘Autumn Series’, the partnership will also provide exclusive deals, value-added offers and discounts as well as a dedicated account manager for all Moor Allerton members. Kelly Tidy, Business Development Manager for Golfbreaks.com added “Golfbreaks.com are delighted to be launching our latest partnership with Moor Allerton Golf Club. The Autumn Series is a fantastic opportunity for me to meet and engage with lots of the club members on a personal level, which I look forward to doing so on Saturday 6th October for the first event. 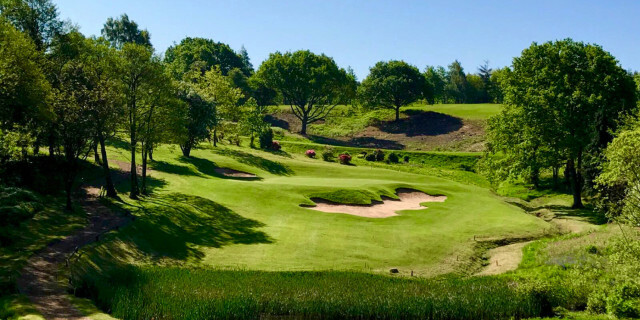 Moor Allerton GC is the first golf course designed in the UK by the famous American architect Robert Trent Jones. With 27 holes in three loops of 9 that all start and finish at the Club house, the shallow bunkers, huge teeing grounds, lakes and large contoured greens are typical of his work. (his other courses include Spyglass Hill, Hazeltine and Sotogrande). For more information on Moor Allerton, visit http://moorallertongolfclub.co.uk/. For more information on Golfbreaks, visit https://www.golfbreaks.com/.